Are you having a summer wedding? 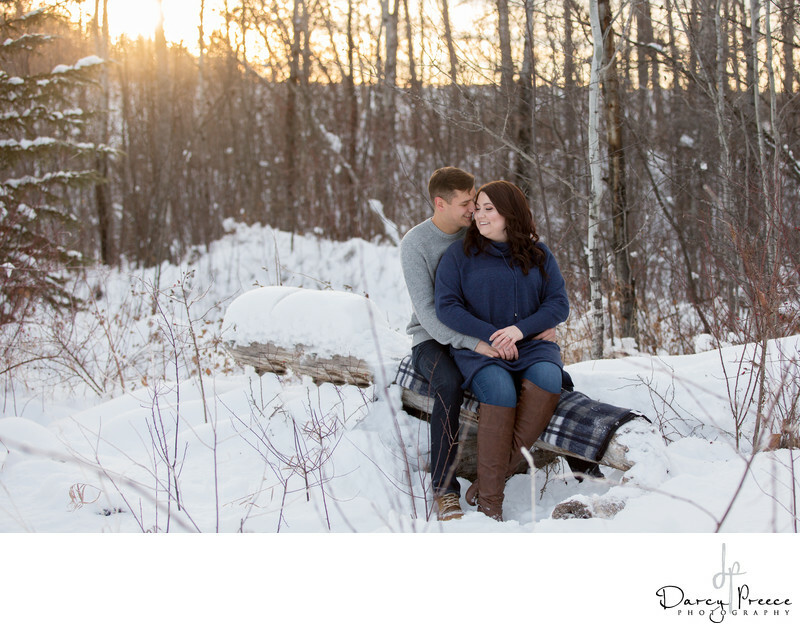 For a nice contrast in your images maybe try an opposite season like winter for your engagement photos. Picture a beautiful winter day with fresh snow covering a forest or river bank, now that would make a perfect back drop. Something we always ask our couples, is if there is something that they would like to incorporate into the engagement session. We want to see your personalities shine in the images and what really helps is by including something you are interested in. 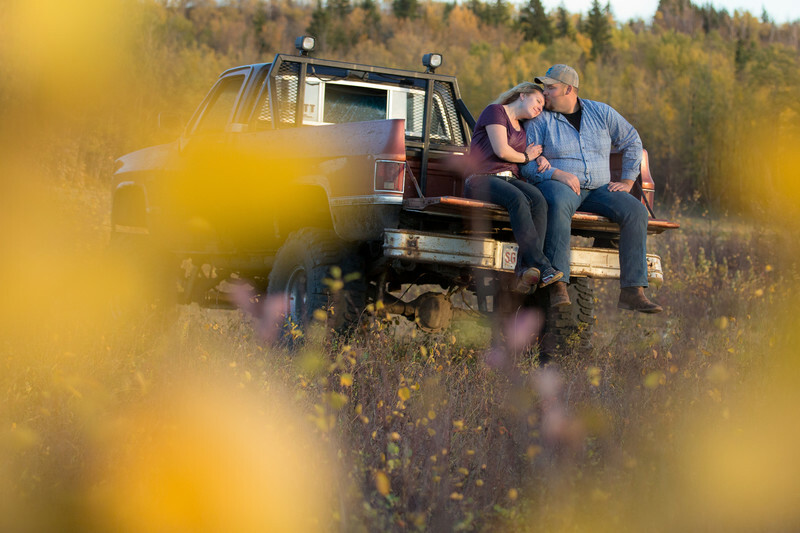 Your engagement photos should be about you, what you enjoy doing, or how you became a couple. Choosing a place that means something to you can also help with camera shyness because you are in your element. Now if you are still drawing a blank of what kind of location you want, don’t worry about it. We have tons of locations that we can suggest for you. All you need to do is choose what season would work best for you.